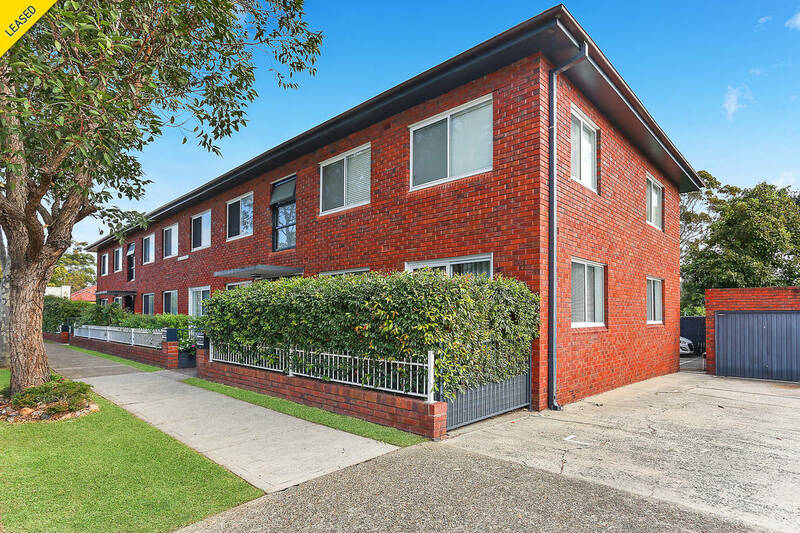 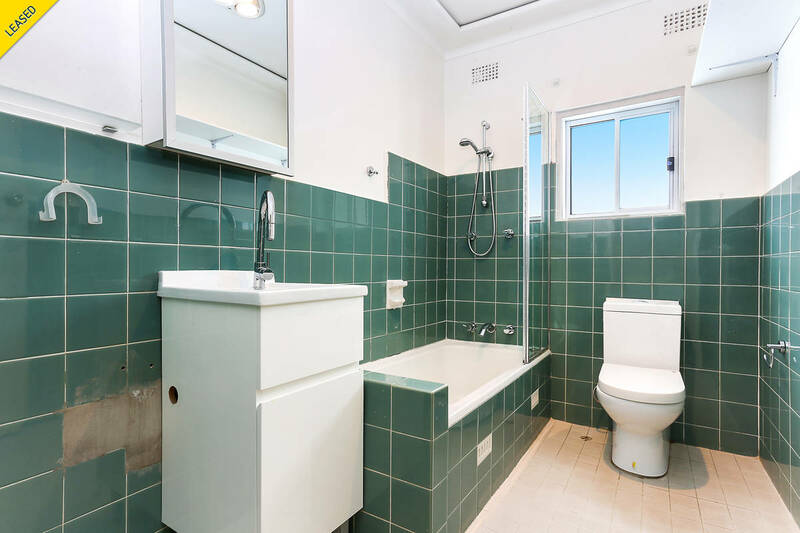 This great two bedroom unit is conveniently positioned in close proximity to Brighton-Le-Sands shopping strip, restaurants and local beaches, and is within walking distance to transport services to and from Sydney's CBD. 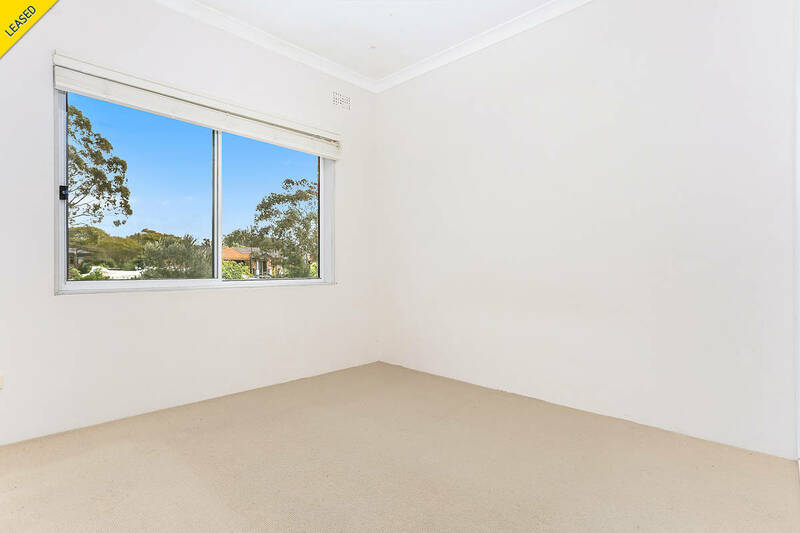 Two bedrooms both with carpet and built in wardrobes. 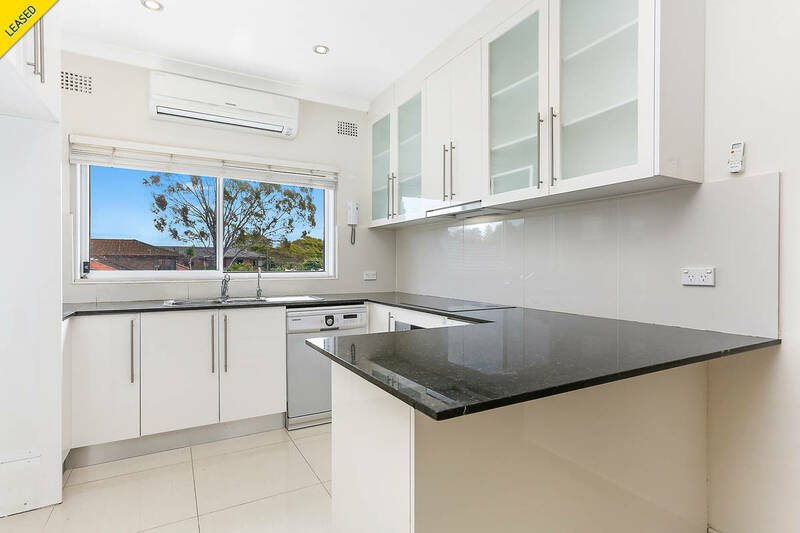 Modern kitchen with granite bench tops and stainless steel appliances.